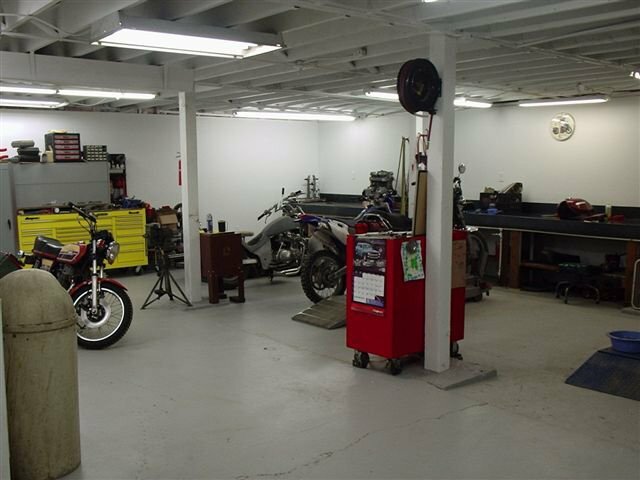 Savage Motosports LLC in Great Falls, MT is a long-standing automotive business. We have a large clean service department with three full time, trained technicians to help you enjoy a problem free ride and do most any repairs required. Looking to buy a dirt bike? Come to us. Get in touch to learn more.